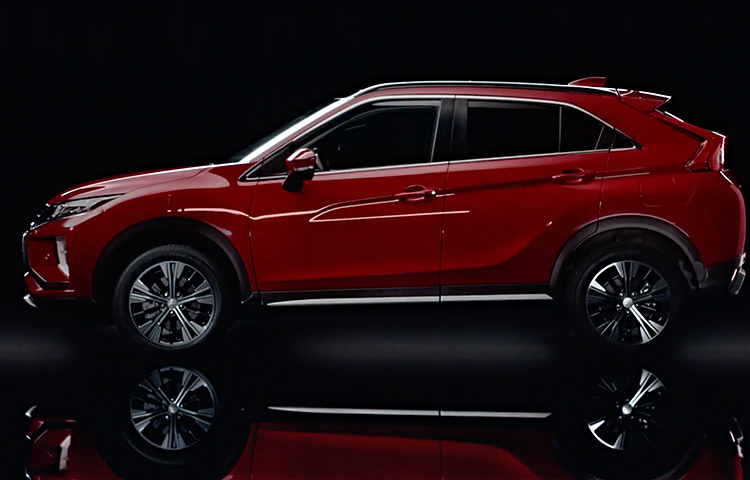 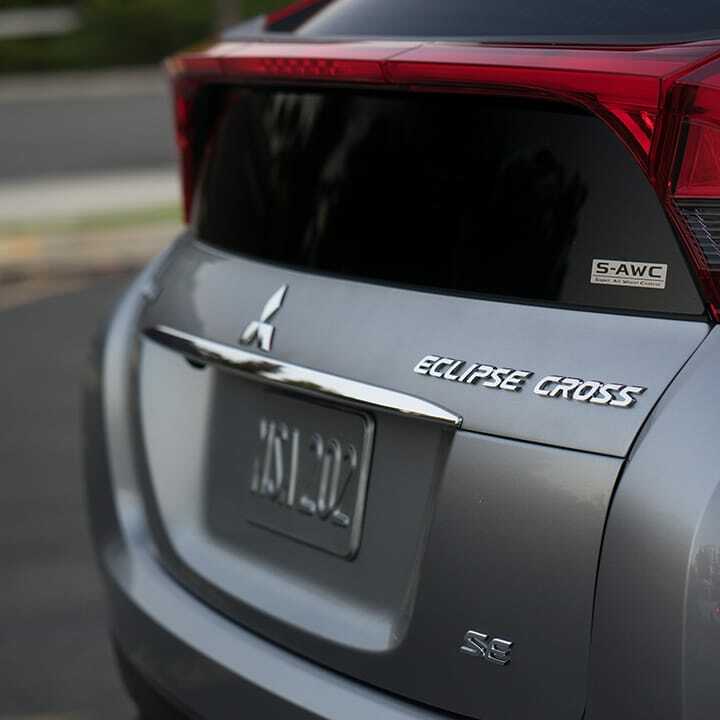 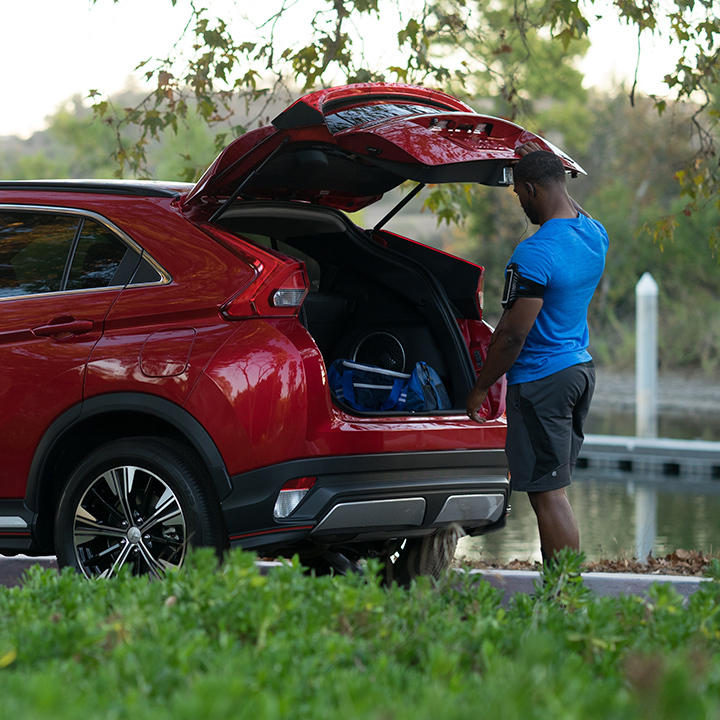 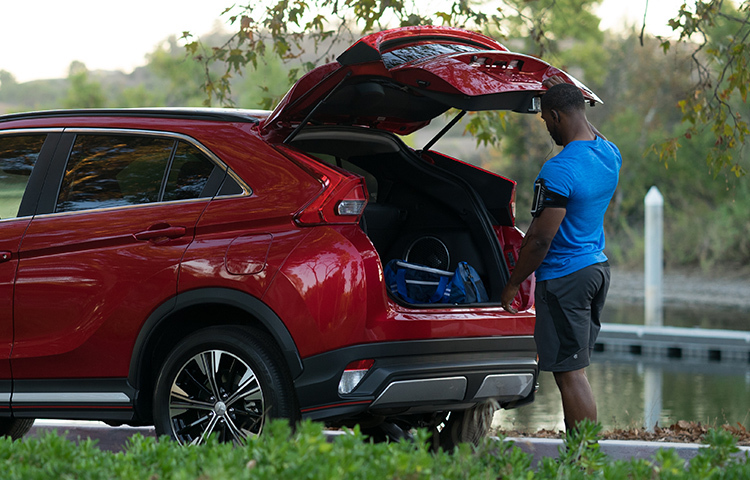 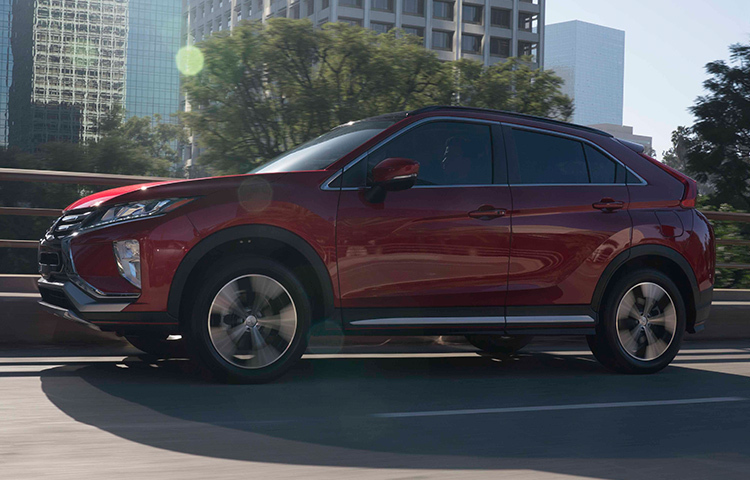 Available in bold colors like red diamond, the 2019 Eclipse Cross is always in style. 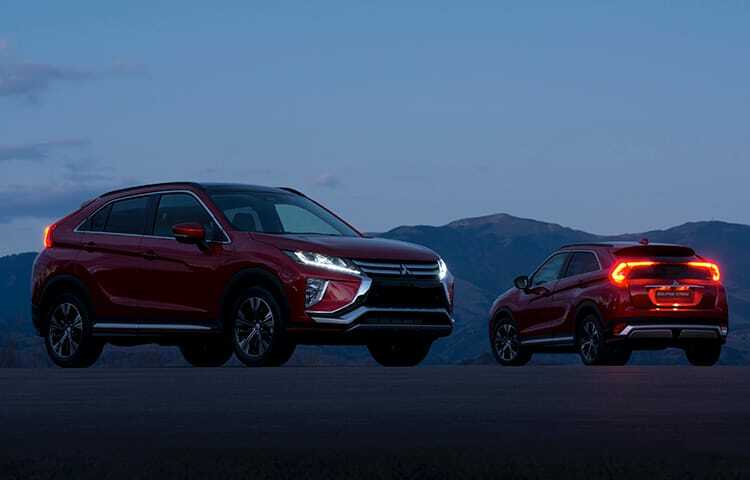 Get a crossover with enough cargo space for your life, with the new 2019 Mitsubishi Eclipse Cross. 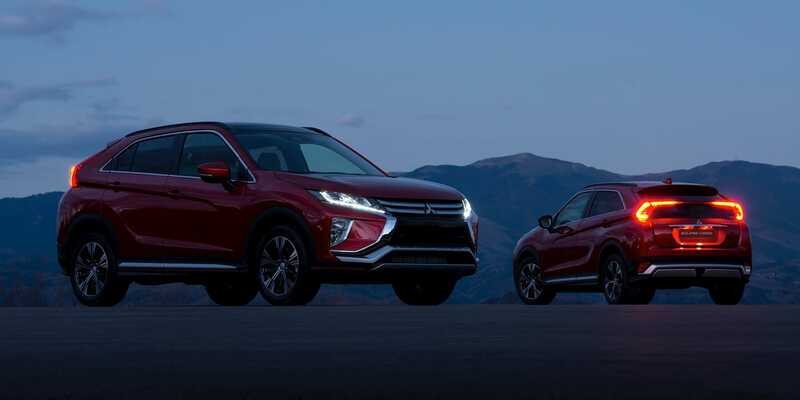 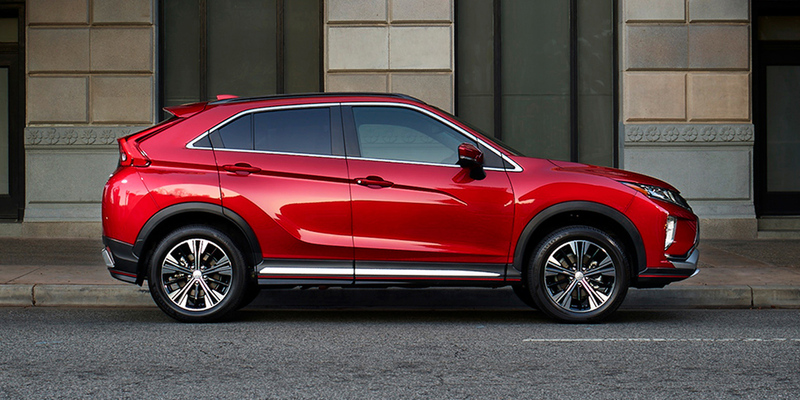 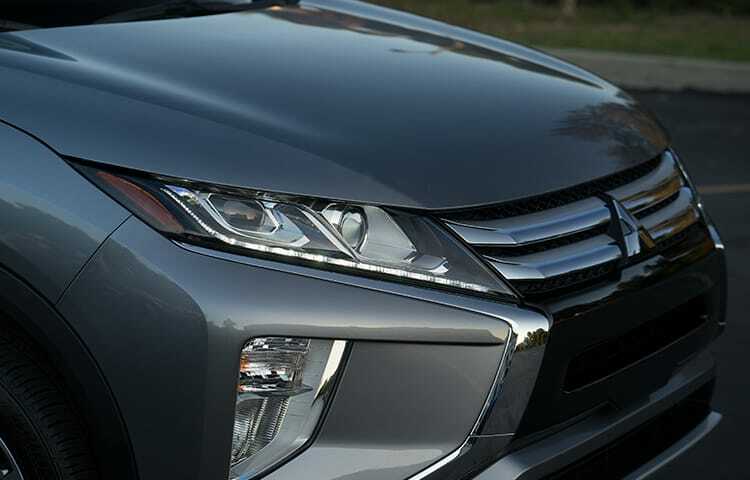 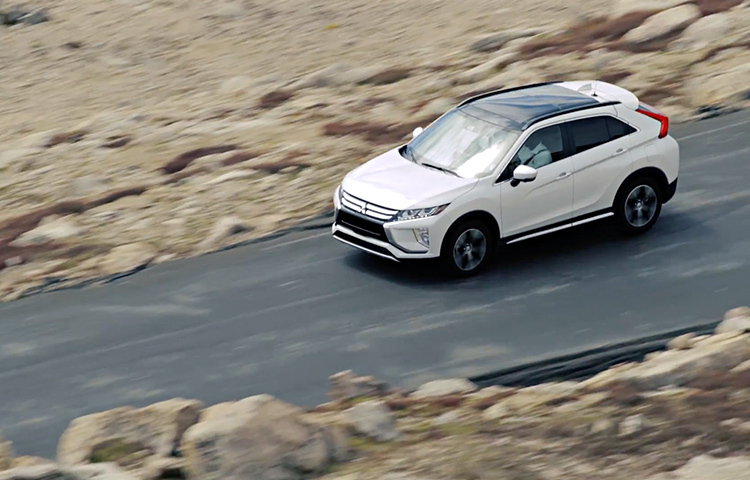 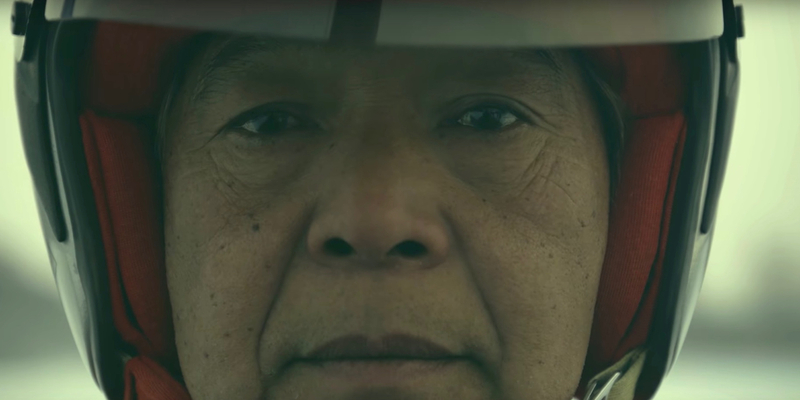 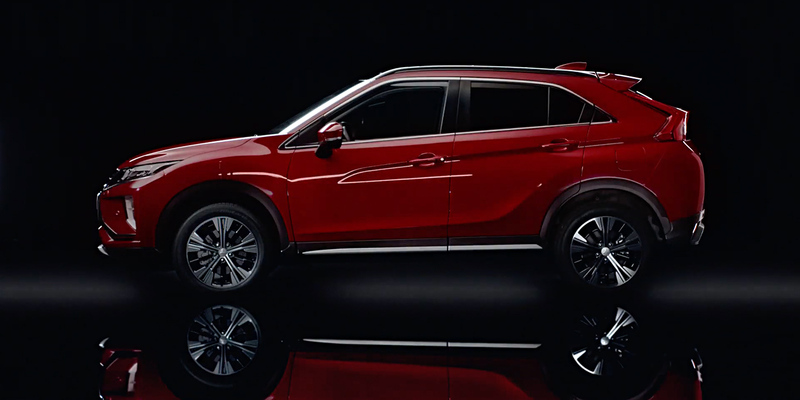 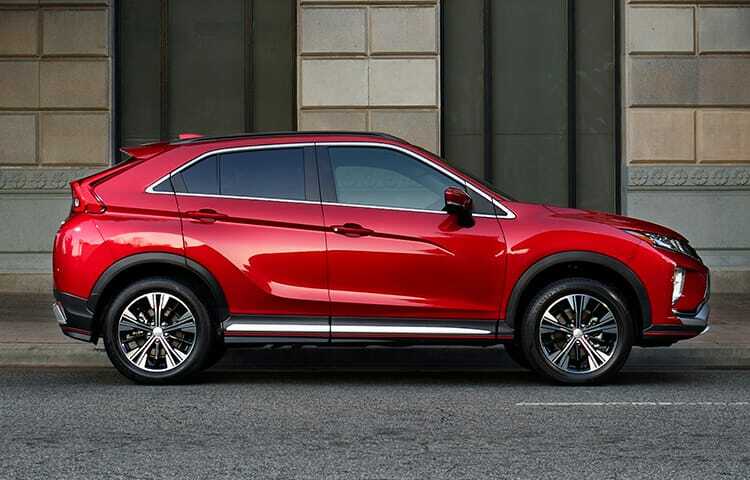 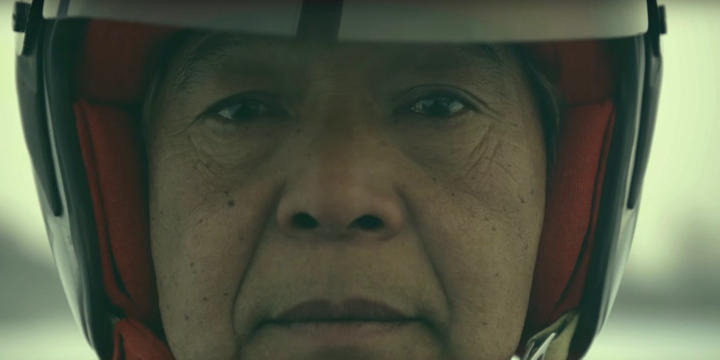 Turn heads with the sharp new profile of the 2019 Mitsubishi Eclipse Cross. 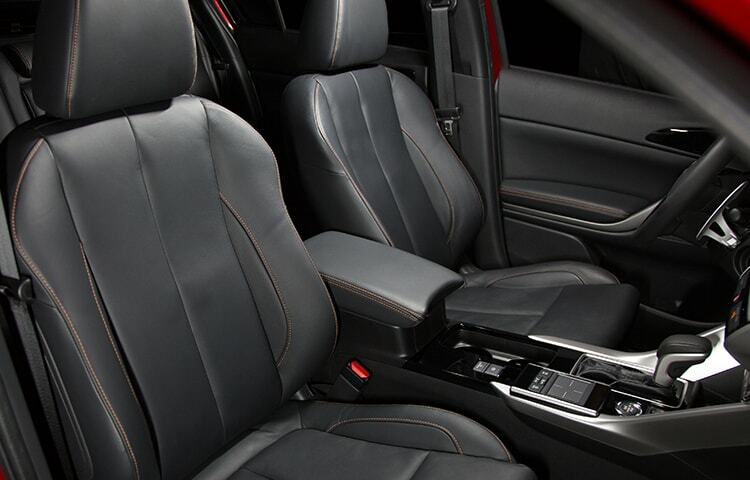 Crossover performance meets a sleek and modern style where every detail matters. 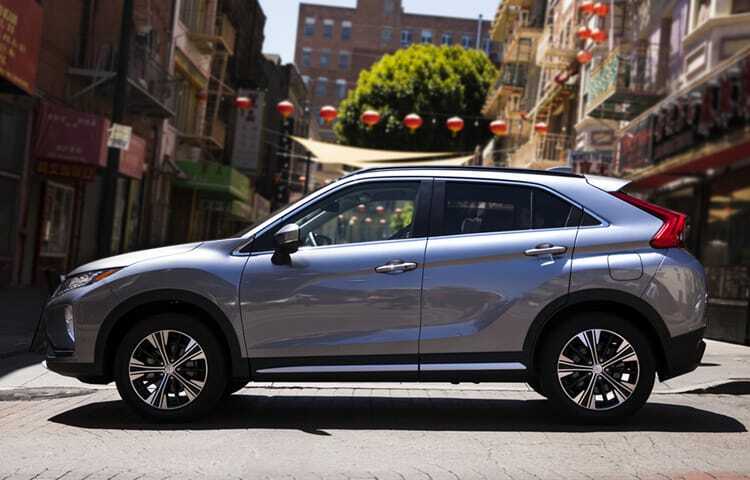 Make a dramatic entrance in a crossover equipped with striking 18” two-tone alloy wheels. 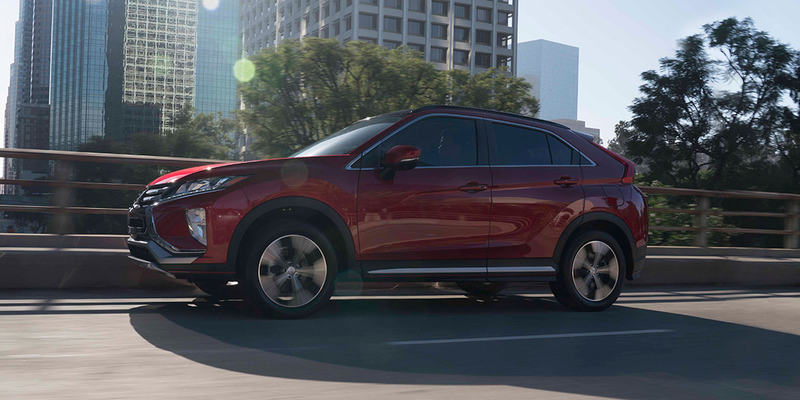 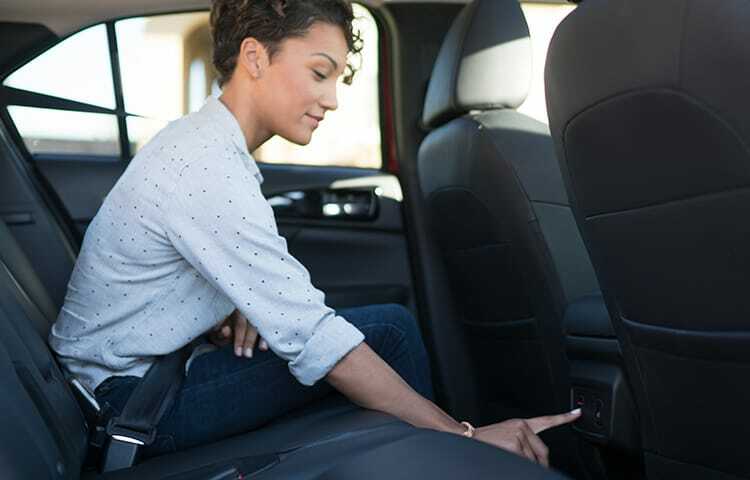 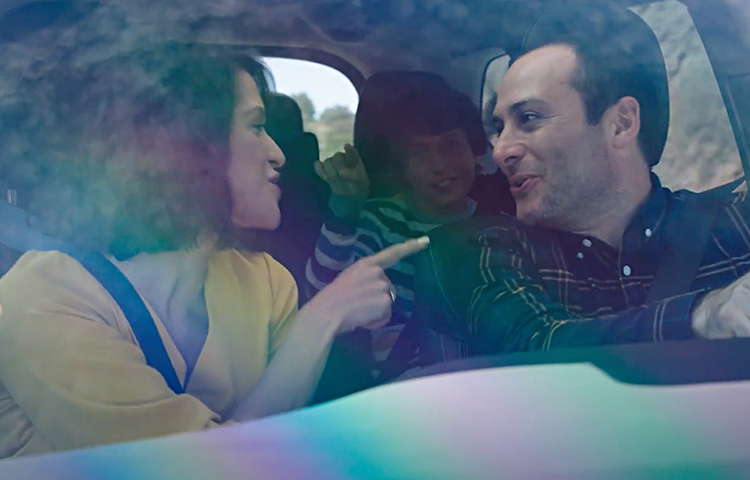 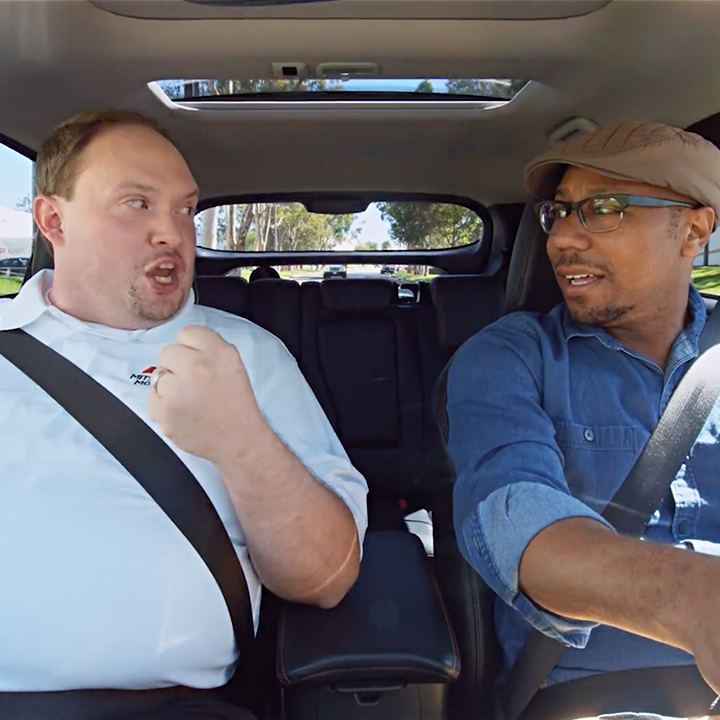 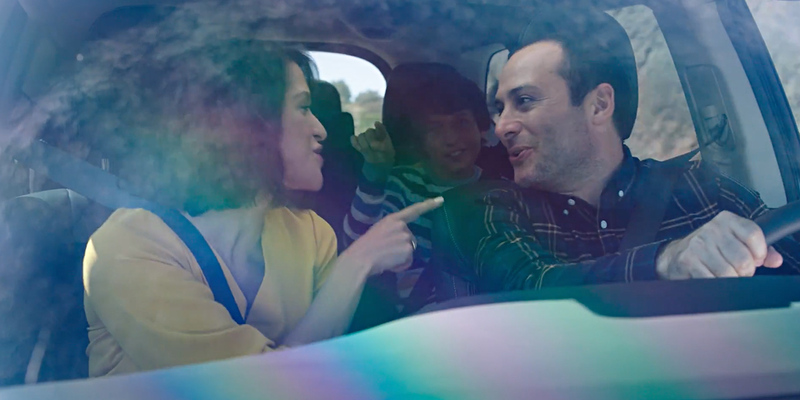 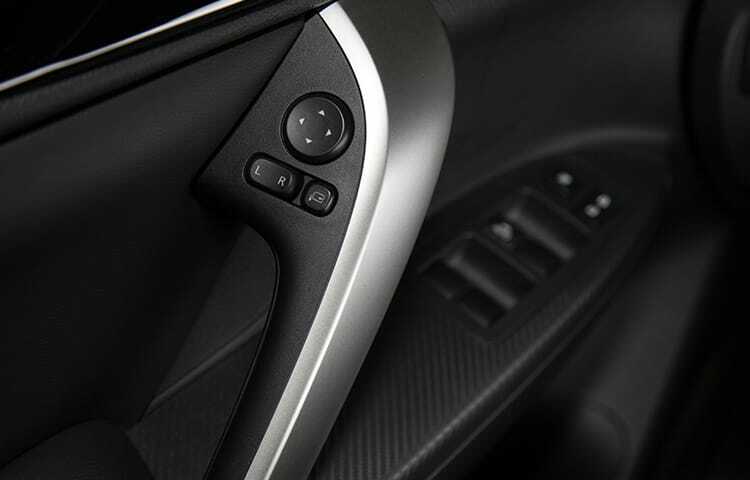 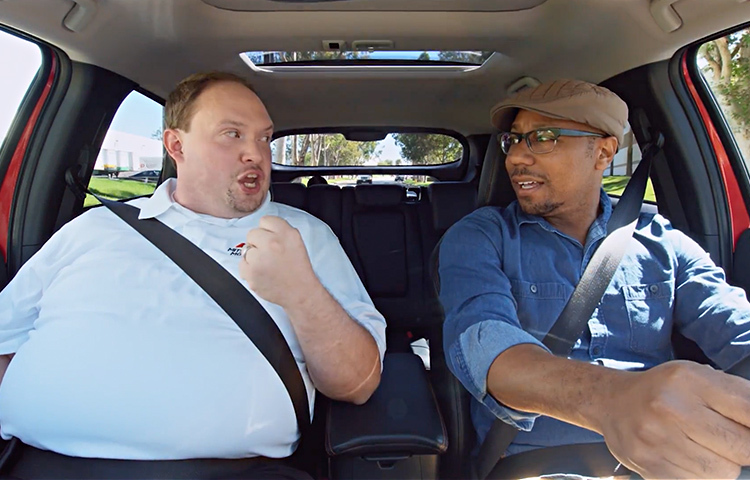 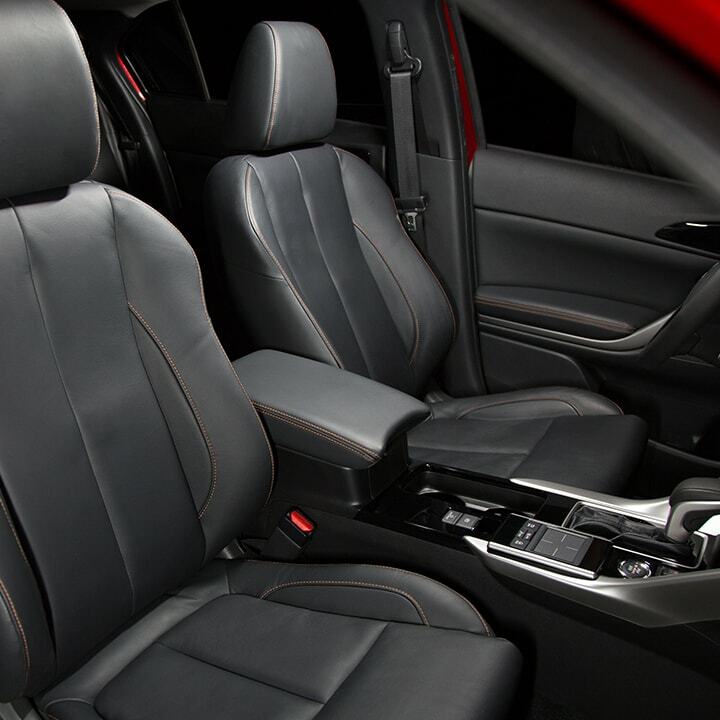 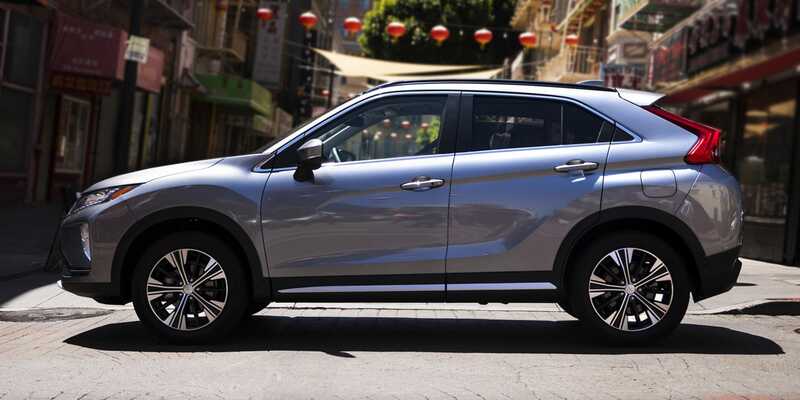 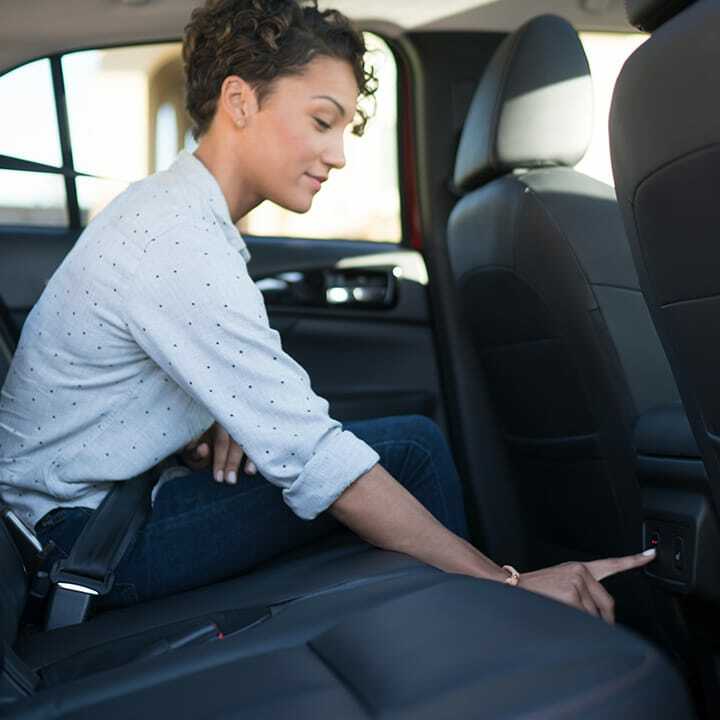 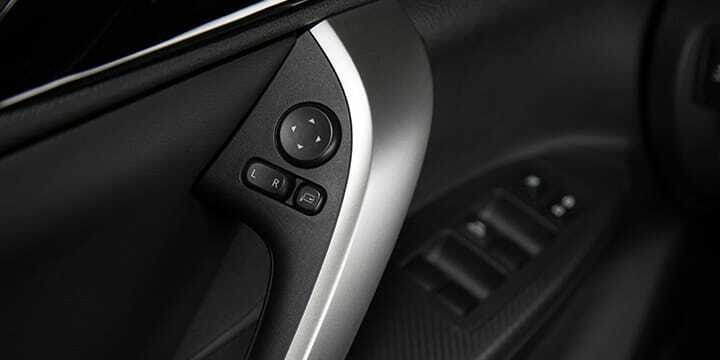 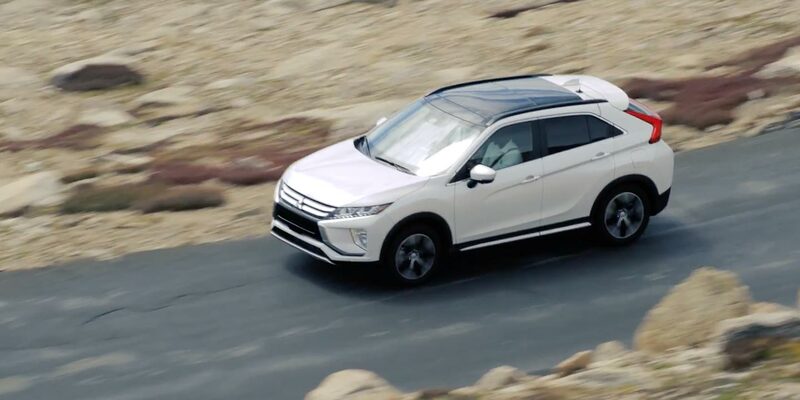 Get crossover comfort and a luxurious leather interior with the 2019 Mitsubishi Eclipse Cross. 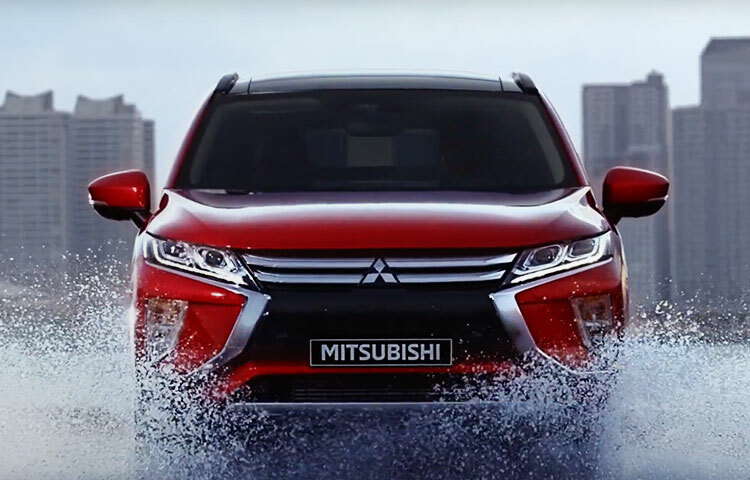 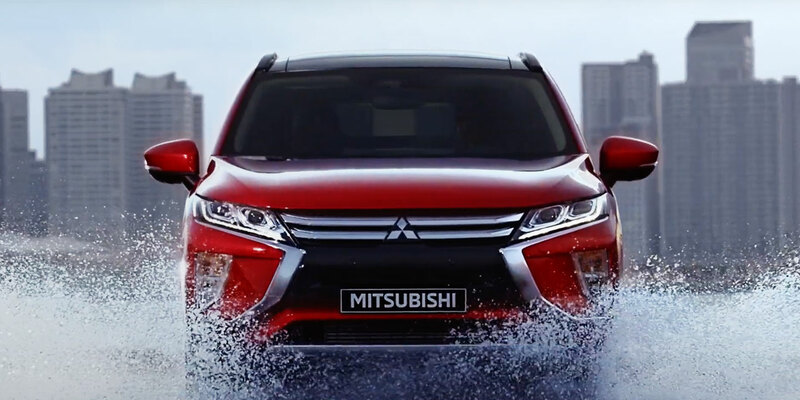 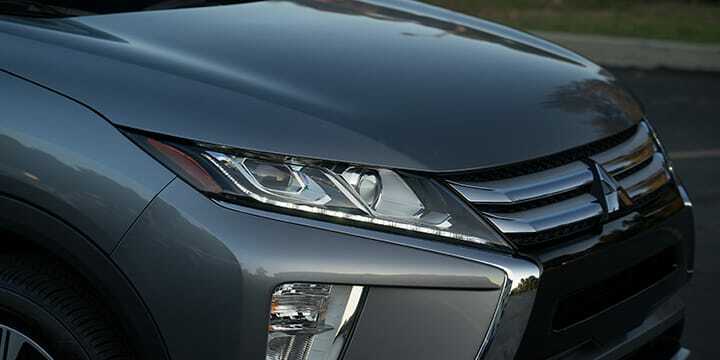 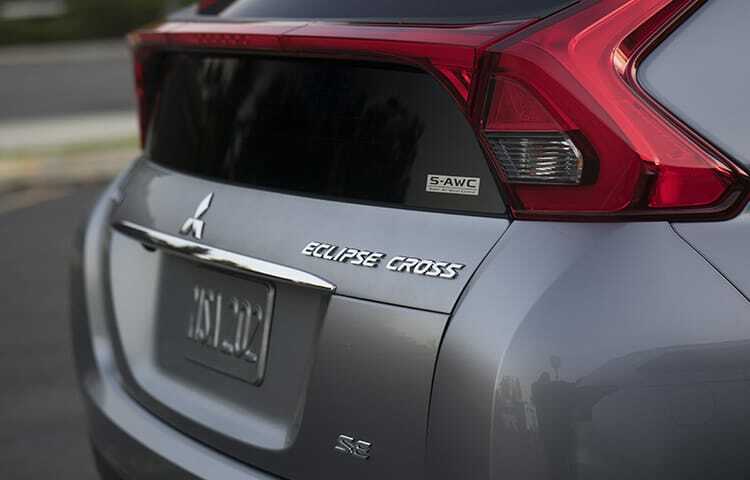 The Eclipse Cross combines a stylish front and rear design with signature LED lighting.